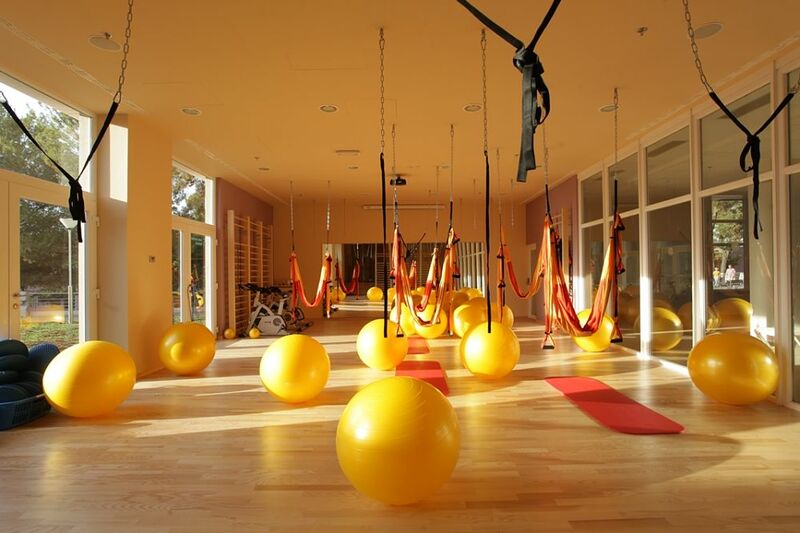 Looking for a holiday where you can enhance your vitality levels and take a much-needed break from the busy schedule. 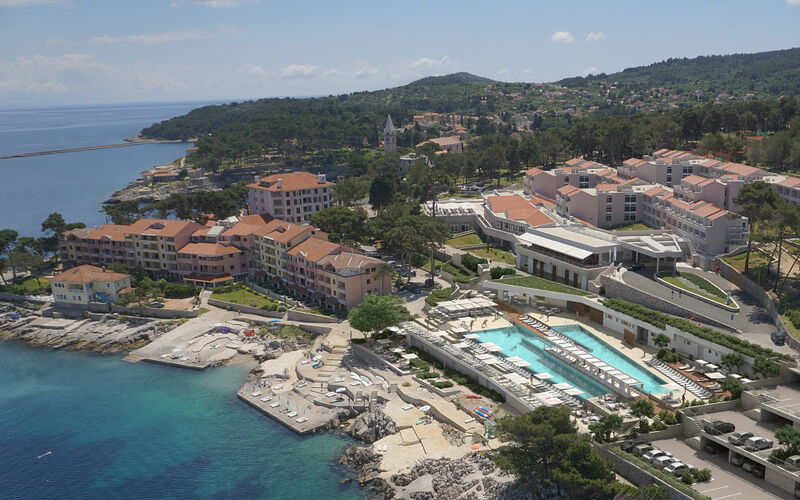 Then the place for you is The Vitality Hotel Punta, nestled beautifully amongst the scenic surroundings of Veli Lošinj. 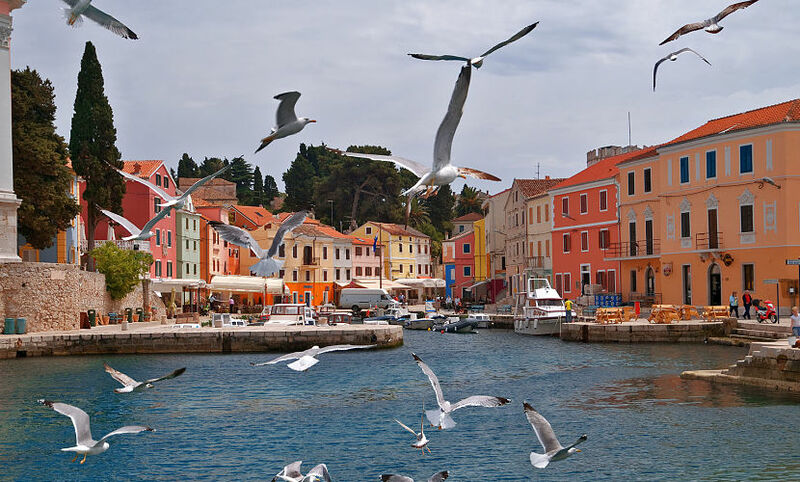 The destination is a haven for people looking for some peace and tranquillity; relax close to the turquoise blue waters of the old port of Veli Lošinj. 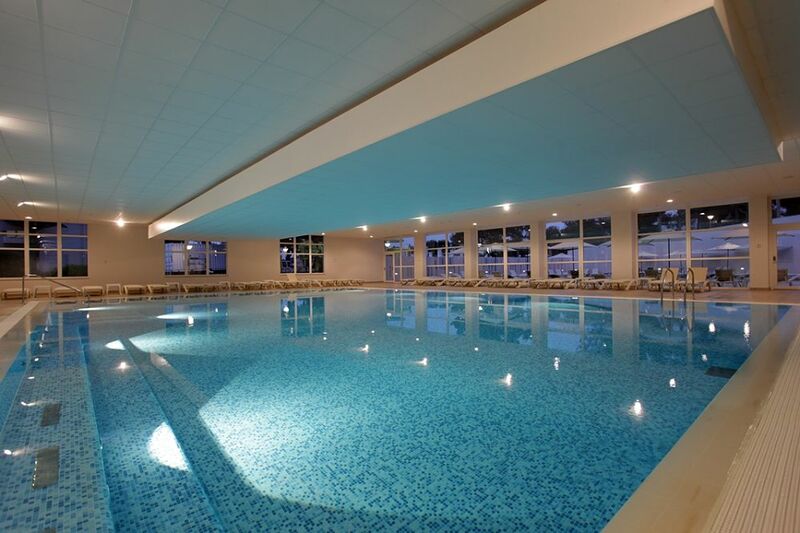 Stay 4 nights from £839 p.p. 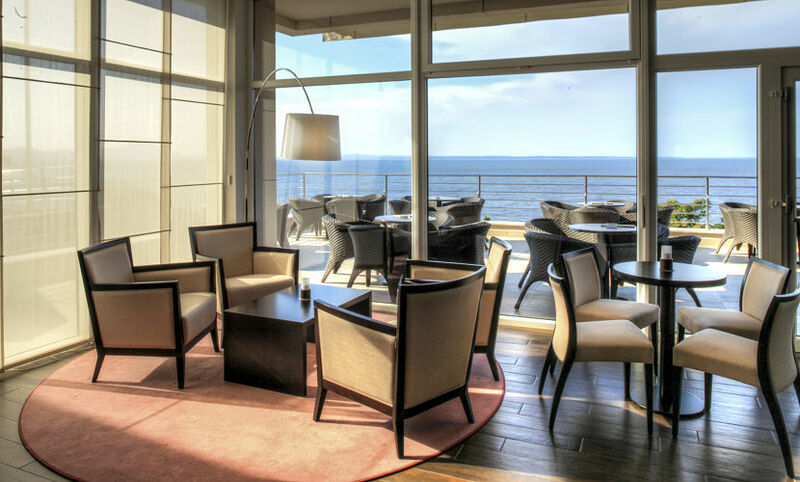 in a Standard Seaside and Balcony Room, including Half Board, return economy flights & transfers. Includes a helicopter transfer from the airport to the resort. 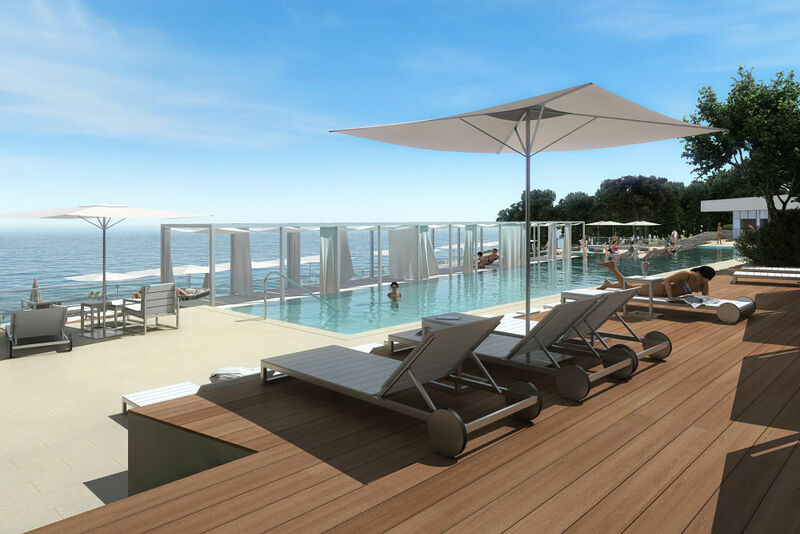 A stay at The Vitality Hotel Punta, offers you a chance to open up the umbrellas and sun loungers to spend a relaxing day at the beach. 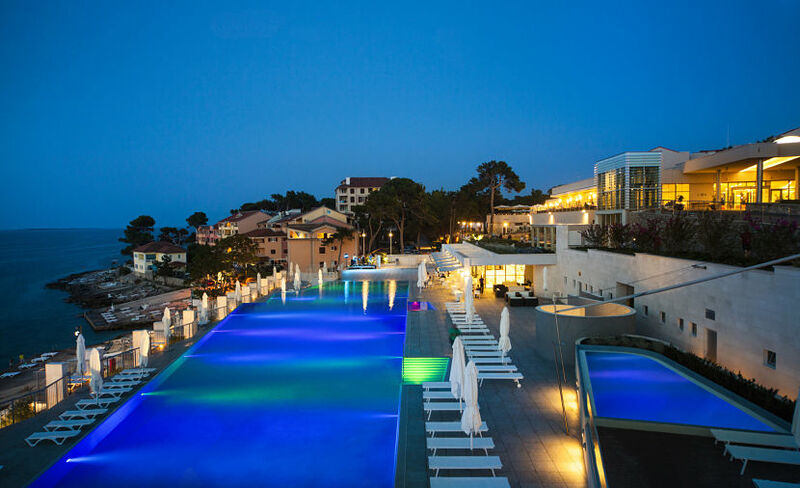 Nestled on the Veli Lošinj Beach, the hotel offers a wide range of activities for guests to enjoy and take part in. 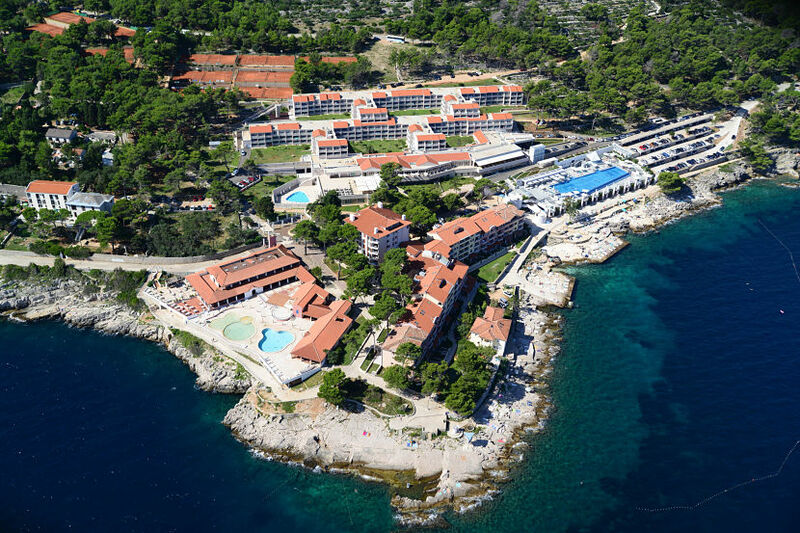 The 219- double rooms and 16 suites retreat spreads over the Veli Lošinj Beach shoreline offering a picturesque view of the surroundings. 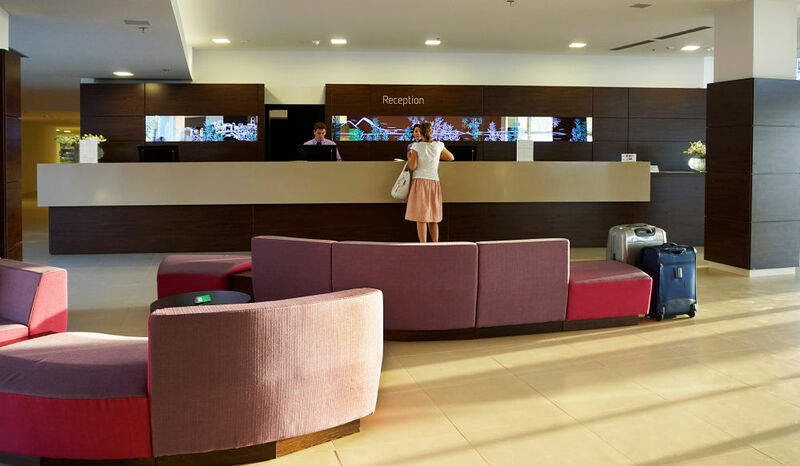 Equipped with all the needed amenities the hotel offers a comfortable stay to the guests looking for taking a break from the hustle bustle of life. 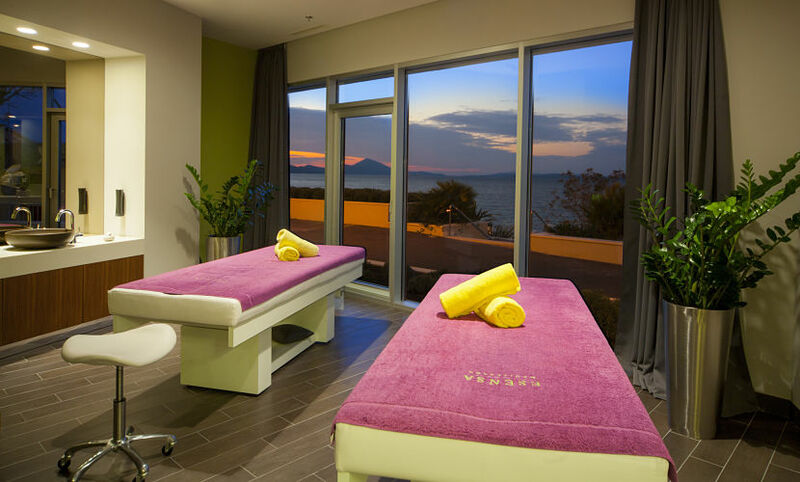 Try hands on different spa treatments, beach sports and great tasting food at a stay at The Vitality Hotel Punta. Twin bedded rooms suitable for a family of three people. 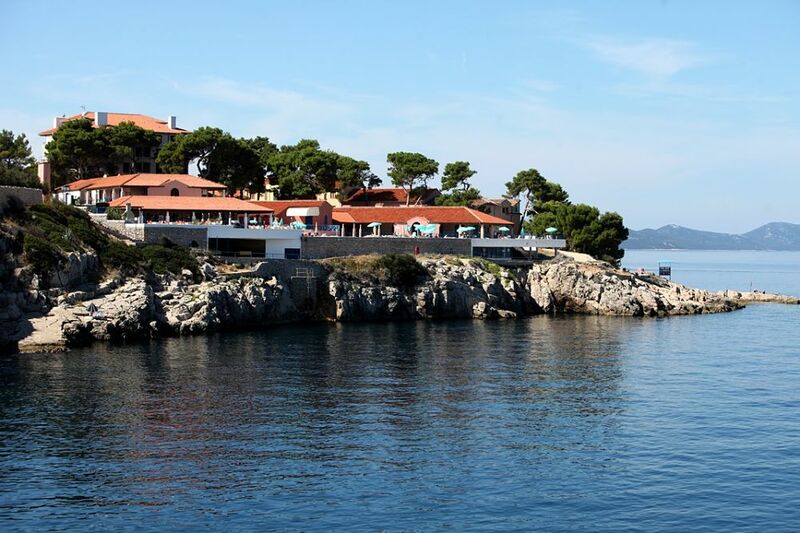 All the rooms open either towards the sea or towards the lush green landscaped gardens. The room are designed keeping in mind comfort and accessibility, equipped with all the needed amenities like mini bars, tea coffee maker, comfortable bed and much more to make your stay a pleasant one. 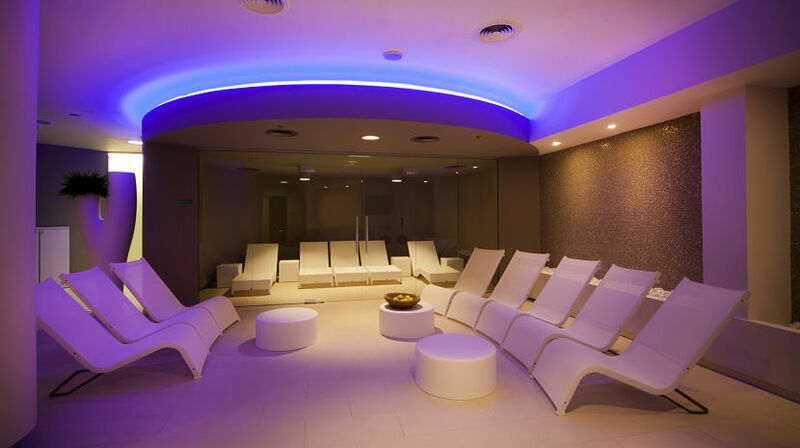 Some rooms have interconnectivity, and some rooms are adjusted for persons with special needs. 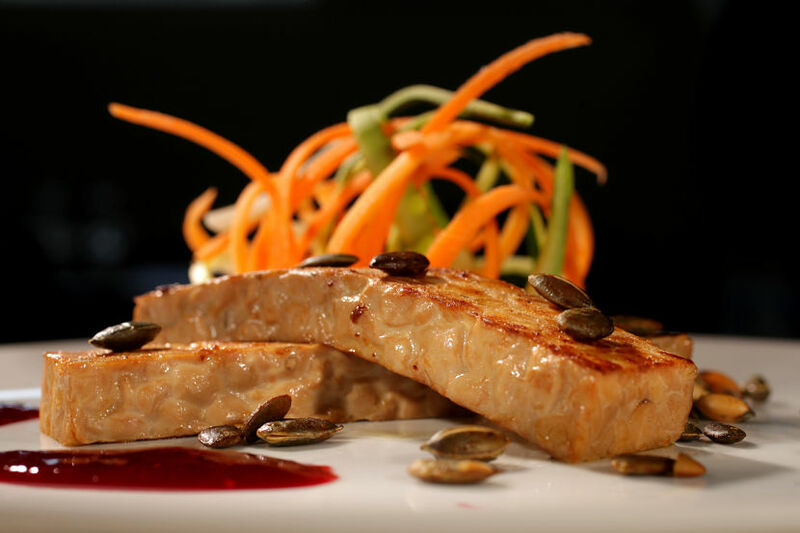 Try out a wide array of dishes at a buffet meal at Olea. 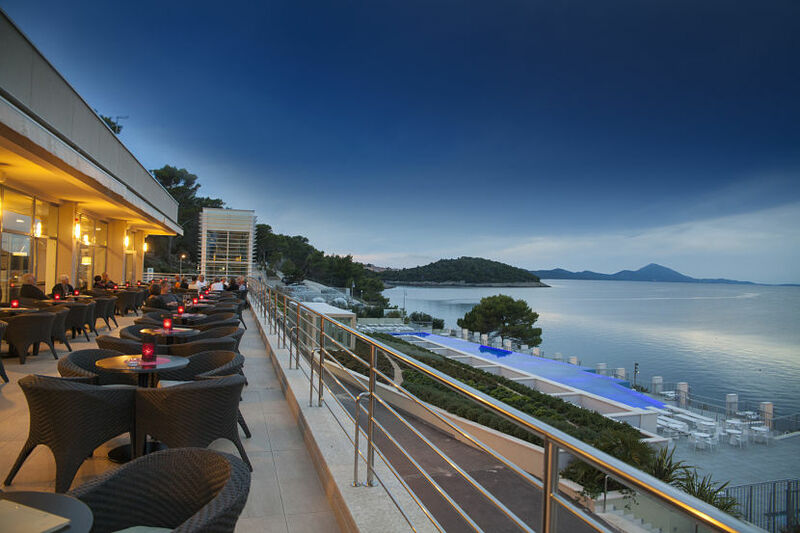 A rich buffet that includes fresh, high-quality natural ingredients, such as aromatic herbs, seasonal fruit and vegetables, local island dishes, olive oil and seafood. 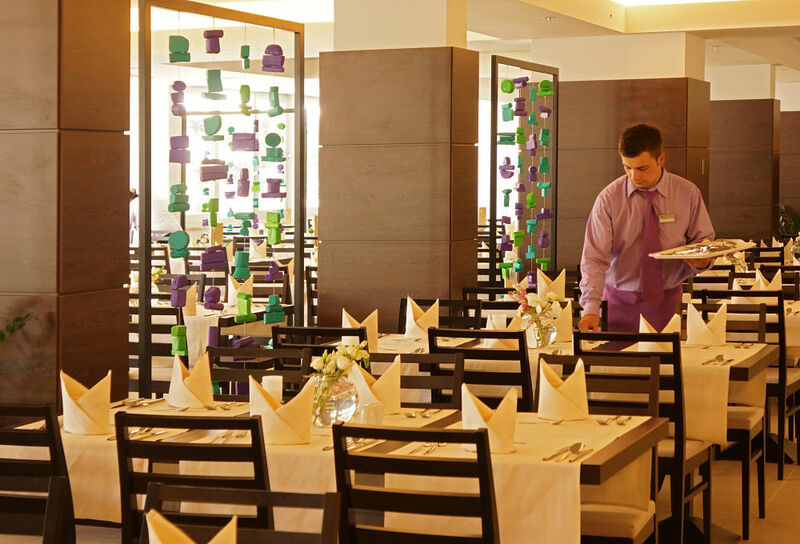 Dining at the Olea restaurant takes care of all your dietary needs and offers you a wide range of dishes to enjoy your meal. A meal is never complete with great tasting drinks. The pool bar Luna is designed specifically keeping this in mind. The bar offers a wide range of daily refreshments, such as fresh fruit and vegetable juices, lightly salted or sweet snacks or complete meals. 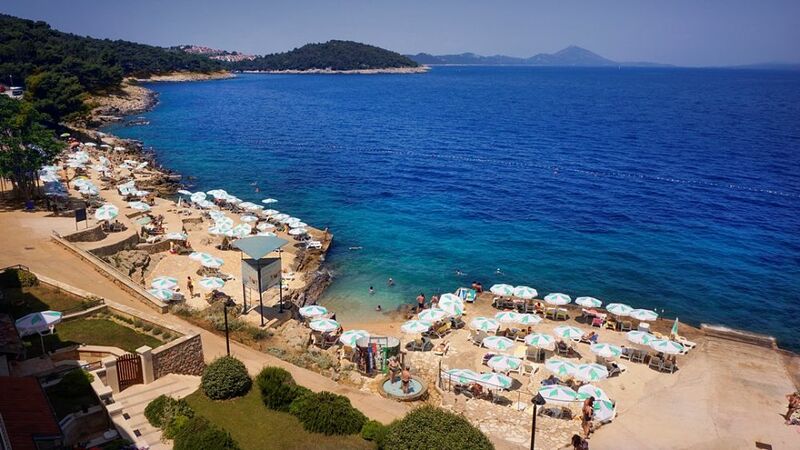 Enjoy a refreshing drink while enjoying a great view of the turquoise blue waters of the Veli Lošinj Beach.